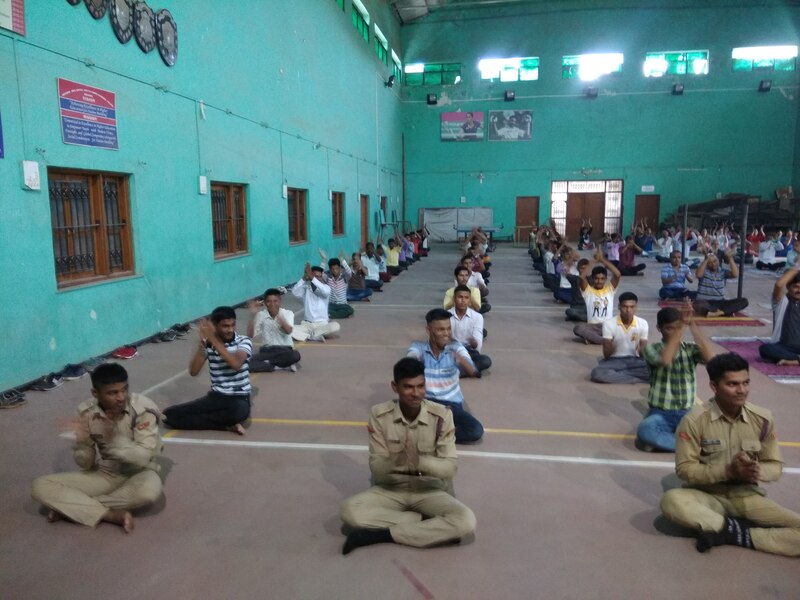 The Bhusawal Arts, Science and P. O. Nahata Commerce College, Bhusawal, National Cadet Corps, National service Scheme, Cultural Department organized International Day of Yoga on 21st June 2018 in coordination with Jivanjyoti Foundation, Bhusawal. 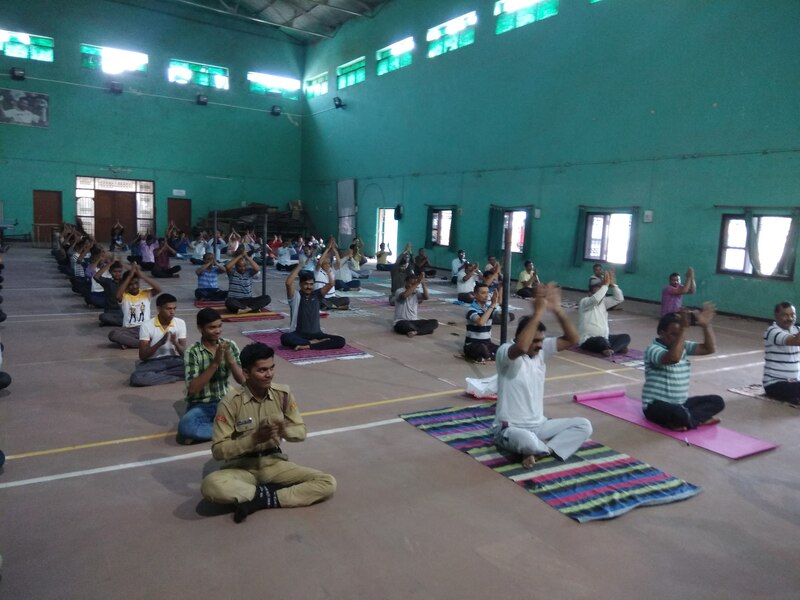 On this function the directors of the foundation Mr. Gopal Sonawane and Mrs. Jyoti Gopal Sonawane guided all about yoga. First of all Gayantri mantra was chanted and then actual yoga training began. In the beginning they narrated importance of Yoga and how Nature has created our body and how yoga is important to this body. Everyone has at least one physical problem, may it be of knees or spinal chord; the solution of which is found out in Yoga Science. They further narrated that we are beautiful so lets make the world beautiful. Beauty transcends and the everything becomes beautiful. 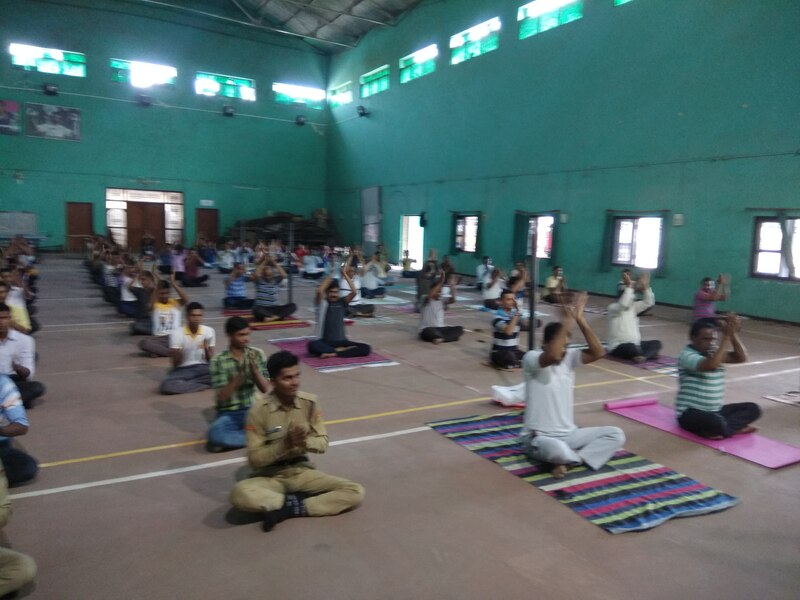 During this camp they showed with practical different yogas like Padmasan, Tadasan, Bhujangasan, Vakrasan, Naukasan, Katibadhhastan, suryanamaskar etc. For this camp Prin. Dr. M. V. Waykole, Vice Prin. 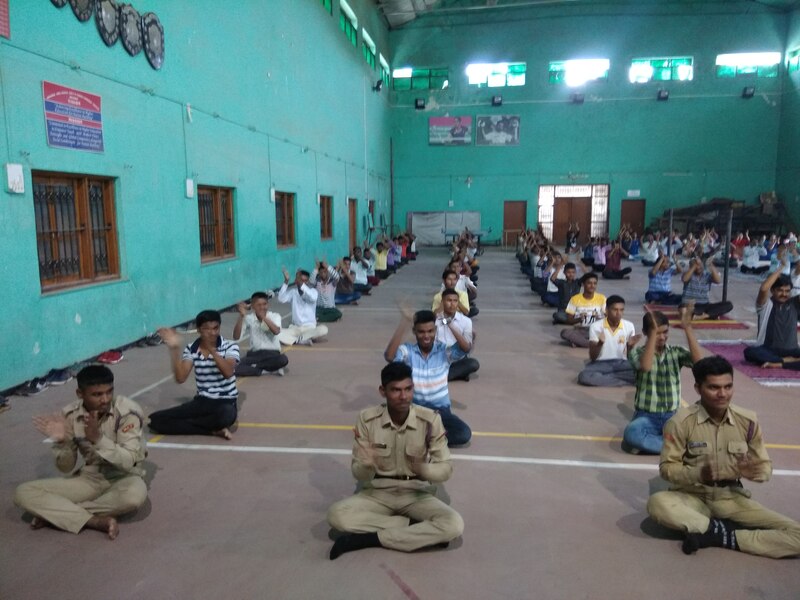 Dr. S. V. Patil, Dr. B. H. Barhate, Dr. A. D. Goswami, Prof. N. E. Bhangale, NSS Prog Officer Prof. S. T. Dhum, NCC Officer Lt. D. N. Patil and the students worked hard .